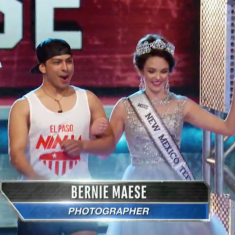 QUICK JUMP: Contestants Pageant Information How to compete in Miss New Mexico Teen USA 2017? Miss New Mexico Teen USA 2017 will be crowned on Sunday January 29th! 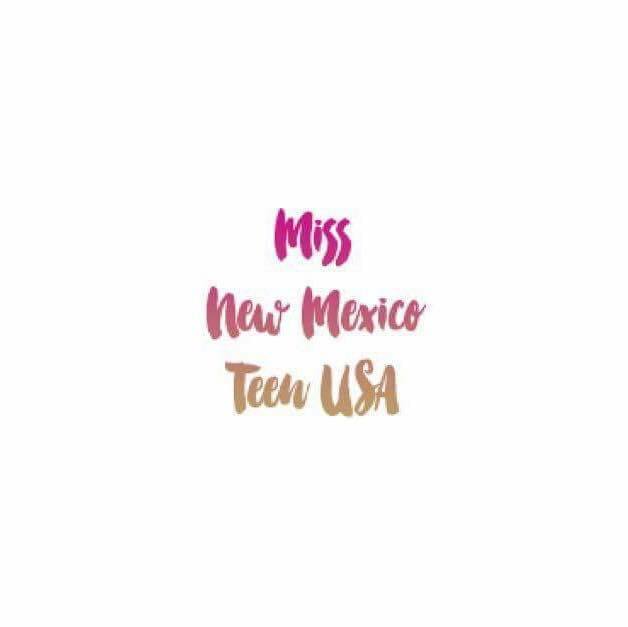 The winner will represent New Mexico state at Miss Teen USA 2017! 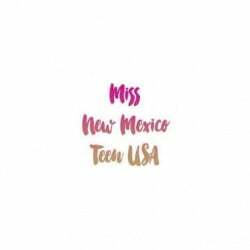 How to compete in Miss Teen New Mexico USA Pageants?